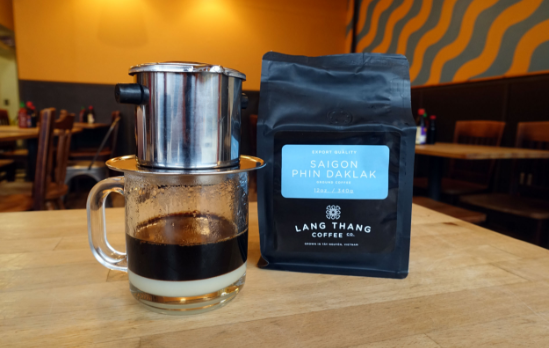 We proudly serve Lang Thang Coffee Co. Vietnamese Coffee both hot and iced! Love the coffee and want to make your own at home? You can now purchase our Saigon Phin Daklak on Amazon! Garnish: sliced onions, scallions, cilantro. Side plate: bean sprouts, fresh herbs, jalapeños, lime wedge. 20 hr beef broth, rice noodles Choice of combinations below. Please no substitutions. Chicken broth, rice noodles, sliced chicken breast. Vegan broth, rice noodles Choice of the combinations below. Please no substitutions. Choice of french baguette, Pho noodles or Bun noodles. We provide a special menu for your catering needs. Special rates may apply to after hours catering. Please email info@pholangthang.com to place your order. Our sandwiches can be cut into 1/2 or 1/3 for sharable servings. Includes 8 sandwiches. Also includes side of soy sauce and jalapenos. Available in 2 sizes and 3 choices of rolls. One choice per tray. Rolls can be left whole or cut in half. Includes peanut hoisin sauce and sriracha. Available in 2 sizes and 3 choices. One choice per tray. Includes accompanying dressing and sambal. 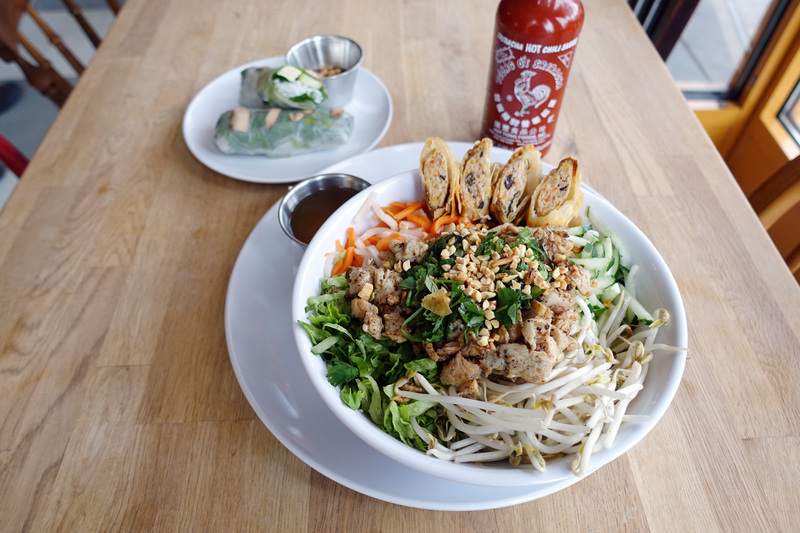 Noodle bar includes rice vermicelli, green leaf lettuce, pickled carrots and daikon, beansprouts, cucumber, mixed herbs, peanuts and accompanying sauces.